For those who need more than a content website, we are up to the challenge! Whether you need a membership access feature for special clients, or an e-signature option for signing contracts, or a customized registration site for a big event.. we have you covered. 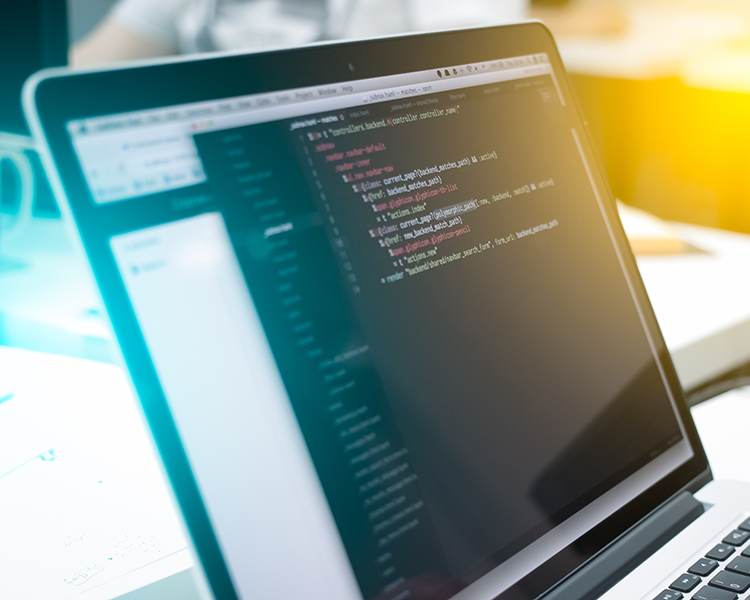 We are specialists in custom web development services and experts in every aspect of front and back-end programming, open source technologies, lead generation, and responsive web design. Our website developers implement the best SEO, UX, and CRO to each customer’s project to ensure wide exposure and conversion capability. Our custom website development specialists have the credibility and expertise to give you the best possible web development solutions today. If you can imagine it, we can develop it for you.